The PALMGARD is a protective glove specifically designed and patented for use inside baseball and softball fielding mitts. 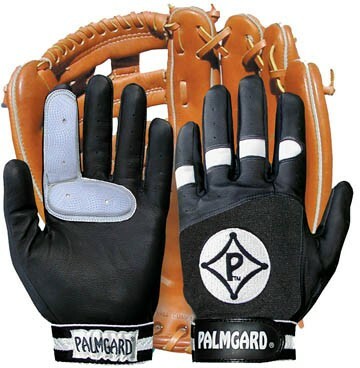 PALMGARD provides the needed protection for the critical areas of the catching hand of a ballplayer without sacrificing the player’s level of proficiency. The essential feature of the design is the shock-absorbing cushions covering the critical areas of the index finger and upper palm. 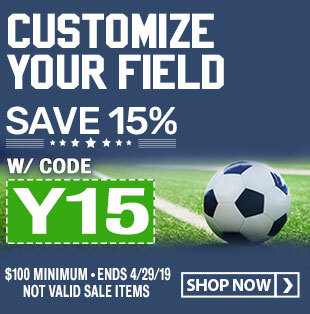 The cushion consists of a non-springy material that is slow to return to its original contour and therefore reduces the rebound effect and helps retain the ball in the glove.